What’s the Difference Between Active and Passive Solar Design? 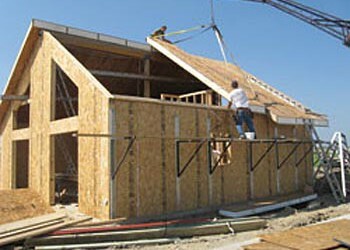 What Are Structurally Insulated Panels (SIPs)? What Are Insulated Concrete Forms (ICF)?